Logo or images printed up to A3 size. 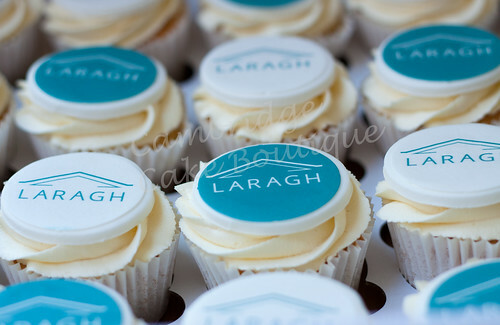 Logo or images printed onto icing sheets, mounted onto sugarpaste discs. Bespoke cakes for retirements or long service awards.